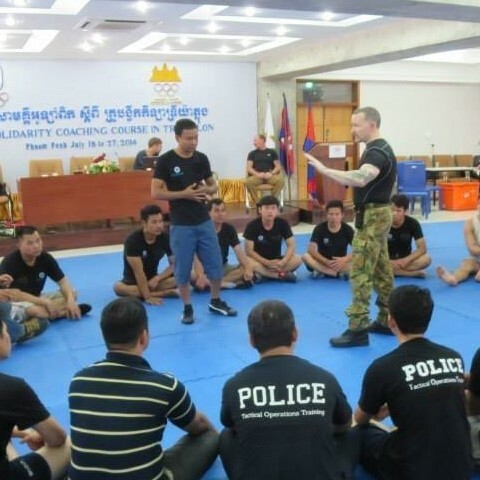 Training For: International Police Officers in, High Resistance Defensive Tactics Training. MDTA provides a specialised training program for Police in the area of high resistance defensive tactics training. 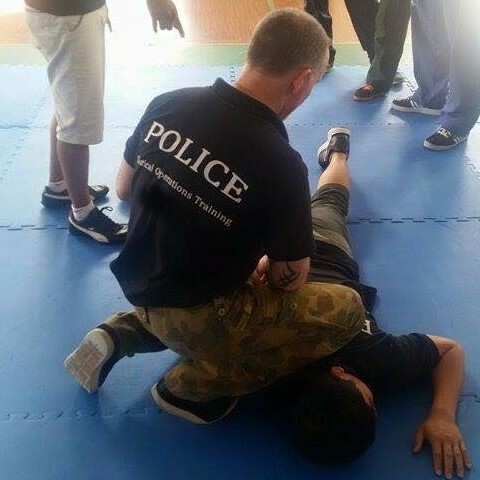 Covering unarmed defensive tactics, arrest and control, handcuffs, batons, self-defence, search-and-seizure and weapons training. Covering: options and applications in techniques for physical response to aggressive and violent confrontations. 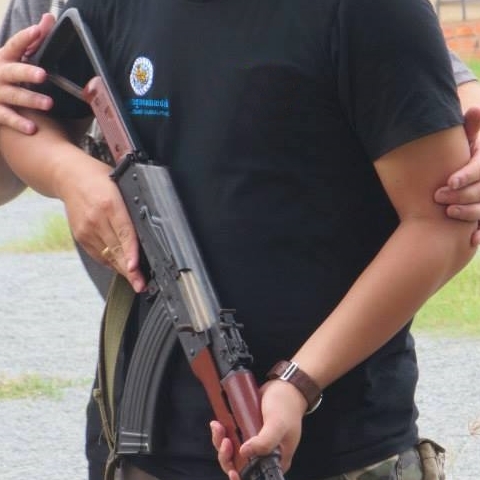 Dealing with compliant and non-compliant individuals, covering use of force guidelines within the Law Enforcement policies of the applicable Country. 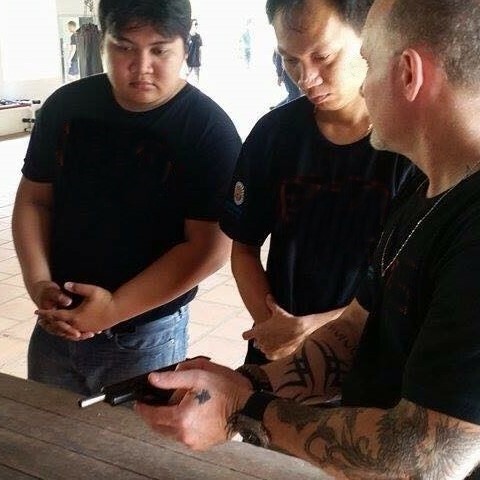 This training will fit in with current training systems and does not replace techniques and or systems as provided by the approved Countries Police training programs, our training is designed to enhance the officers defensive tactics skills. 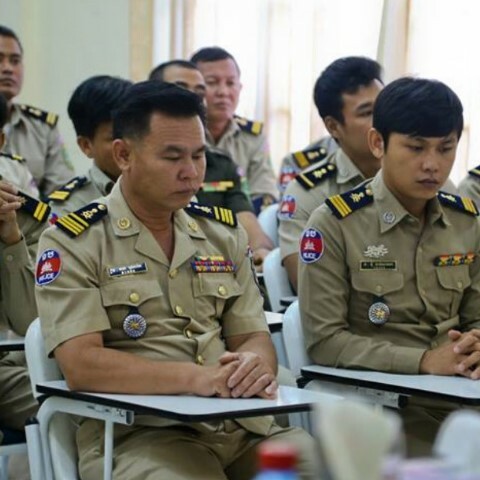 However, MDTA can also develop and implement training programs for Police organisations that are changing or developing new policy or training programs, and or are introducing specialised departments and or special operations groups. 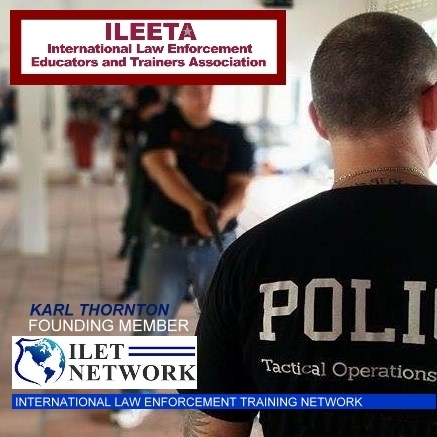 Karl is a specialist instructor training Tactical Operations Officers working in Anti-Human Trafficking and Criminal Investigation Divisions.